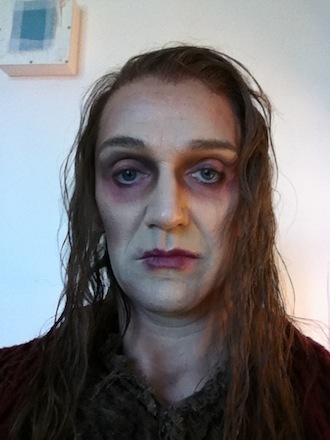 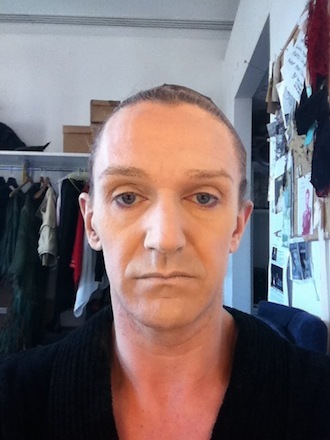 A few photos of Gary's transformation into 'Madge'. 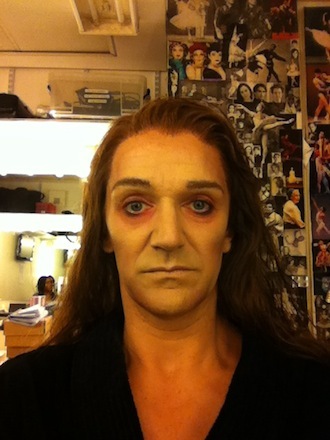 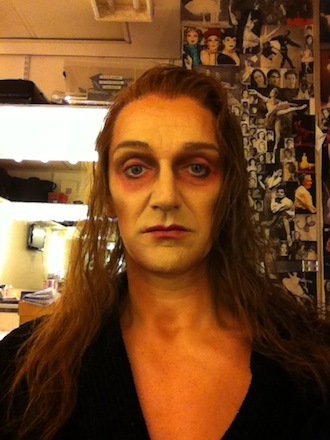 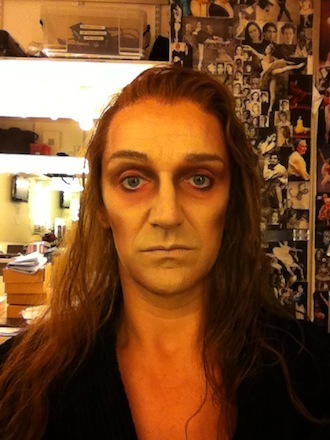 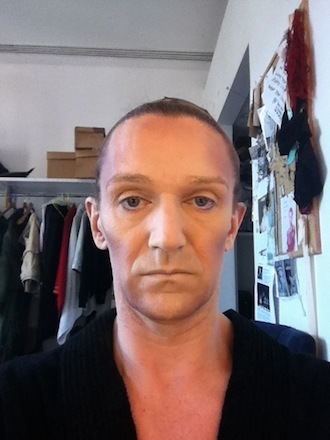 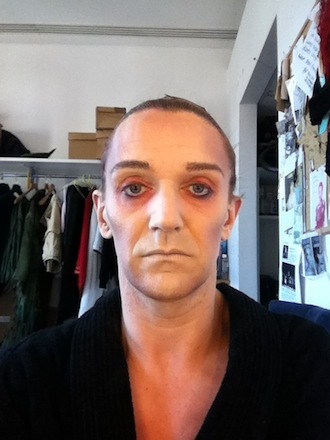 It takes an hour to apply the make up for the role in the Royal Ballet's version of La Sylphide. 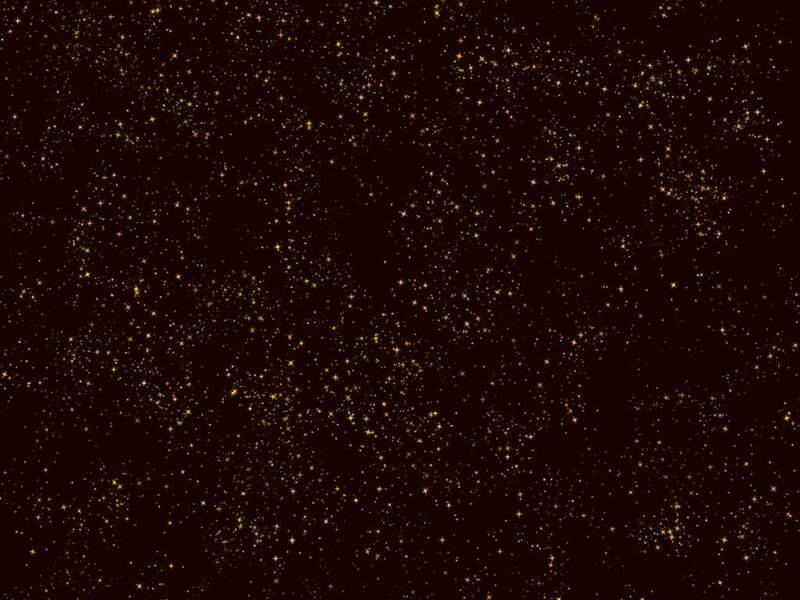 Click through the photos at your own pace.